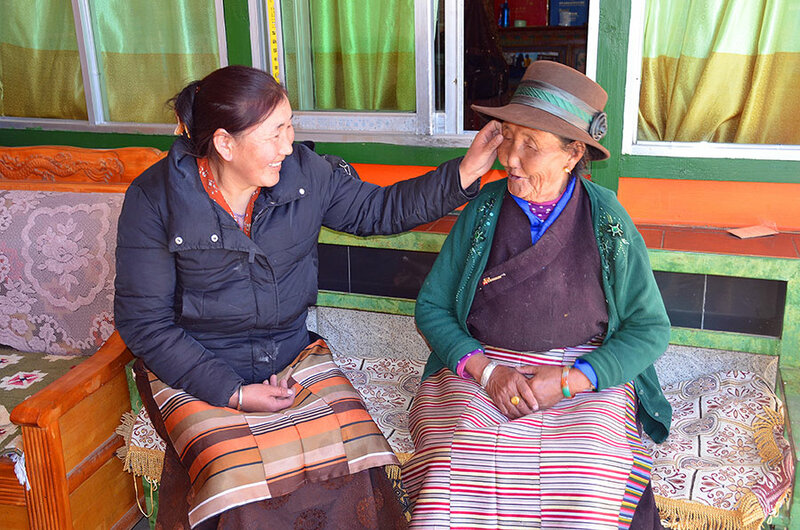 Dequ, female, born in December 1934, is a resident of the Nambar Neighborhood Committee in Nang Township, Nang County, Nyingchi, southwest China's Tibet. 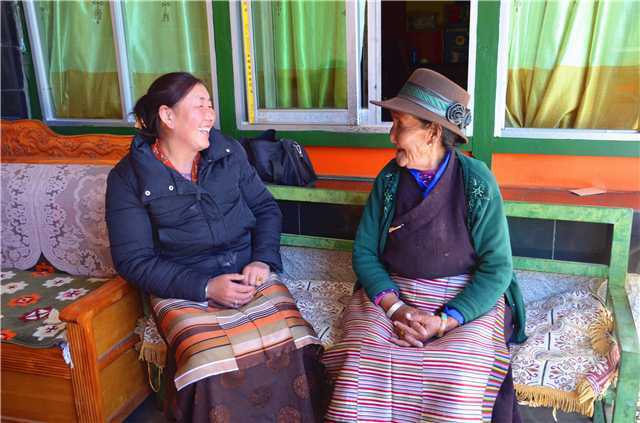 In March, on the banks of the Yarlung Tsangpo River, Dequ recalled her life and told us the sorrows and joys. "From the time I was a child, I never saw my father. When I was 9 years old, my mother died, and my grandmother brought me up. When I was young, my grandmother and I relied on short-term work and begging as a means to live. The worst was that even if during New Year, my grandmother would take me and carry a bowl to beg for food from the third day." Dequ said. "In the autumn, I would go to dig for radishes, and carry the highland barley for serf owner in order to get a little bit of food. Later, my hometown suffered natural disasters year after year, and we couldn't beg for food. My grandmother starved to death. After she died, I was helpless, and turned to my cousin for help. My cousin sold me to an aristocratic family in the village, where I became a slave for seven years." "This aristocratic family was called Namwang Drolmo, and there were eight people in the family. Everyone had their own comfortable room, but we slaves could only stay in the livestock shed. At that time, I was responsible for carrying water, sweeping the floor, and picking firewood. Every morning I had to rush to the hills with two donkeys to pick firewood and could only come back when it was dark." "I couldn't take it anymore. Several of us slaves fled together. We ran away twice and were brought back both times." Dequ rubbed the tears in her eyes. "When they caught me, they put a rope around my wrists and dragged me behind a horse. I had to run with the horse, and several times I fell down to the ground and was dragged by the horse." "Finally in 1956, several of us slaves succeeded in running away." This escape was rather difficult. During the day, they hid in the woods on the hillside, fearing that they would be caught up, and waited until the darkness fell before continuing to walk. On this journey, they were tired and afraid. 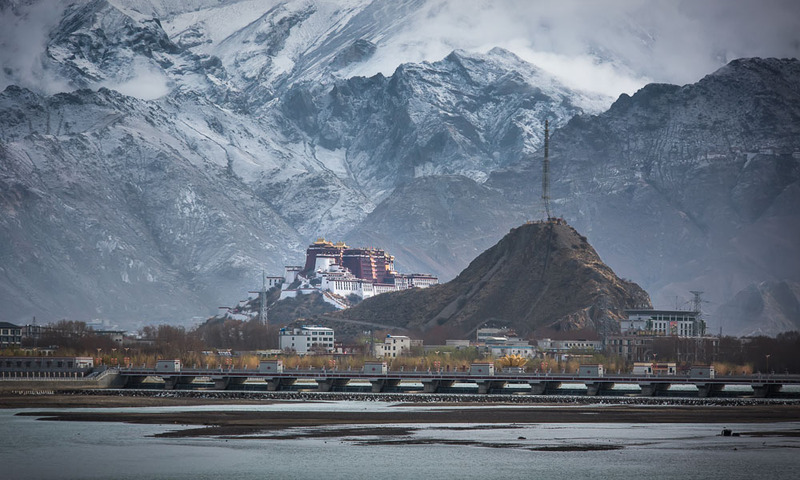 They finally ran from Lhorong County to present-day Chamdo City, where they encountered the Communist Party of China. "At that time, all seven of us were taken in by the Communist Party of China. They were very good to us and gave us clothes, quilts, mattresses, and even toiletries. It was a happy time, and for the first time, we felt that life could also be good," Dequ said with a smile on her face. 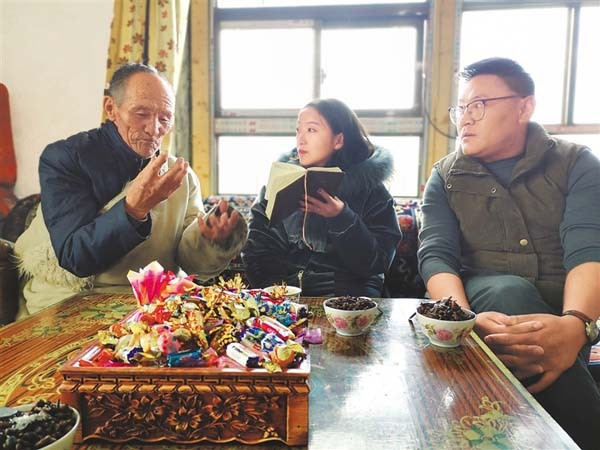 Dequ stayed in Chamdo for six months. 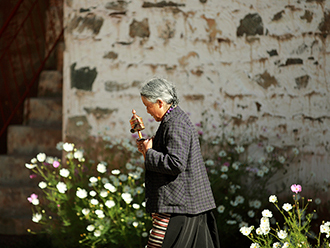 In 1957, the Chamdo Liberation Committee sent her with others to the inland to study. "I studied in the inland for three or four years, and then I came to work in Nang County," Dequ said. 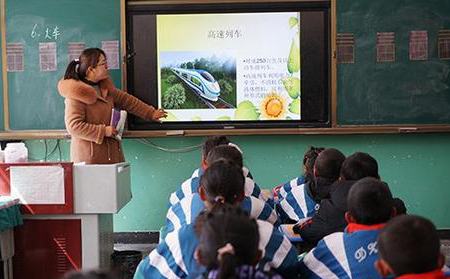 "Compared with the past, Nang County today, whether the county or the countryside, has undergone major changes." 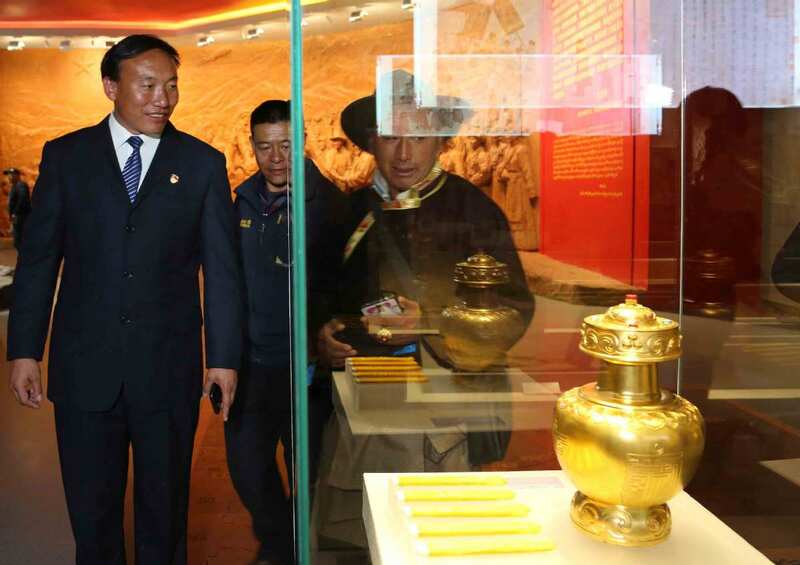 Riga was both sad and pleased after a tour of the newly opened Tibet Serfs Emancipation Memorial Hall. 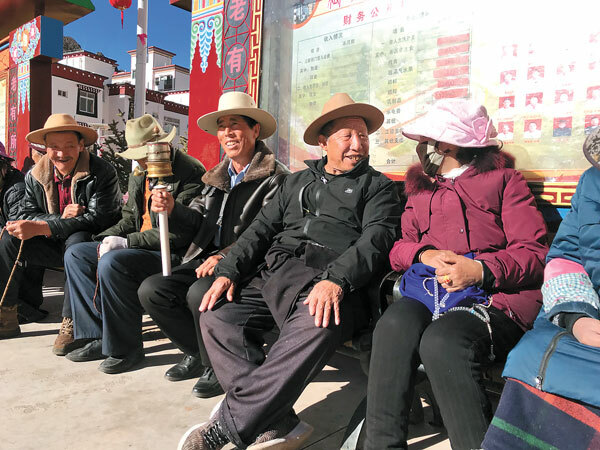 Since 1959, the freed serfs in China's Tibet autonomous region have experienced tremendous improvements.